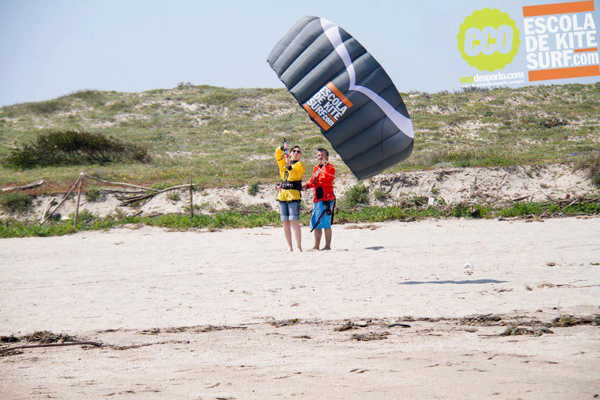 Kitesurfing is easy and accessible to everyone: man and woman - young and old - even children. You don't need to be super fit. With appropriate equipment you can enjoy this sport. You only need to take some lessons to learn the basics, go to the water and start exploring. Don't be afraid by the images of PROs doing deftifying stunts. 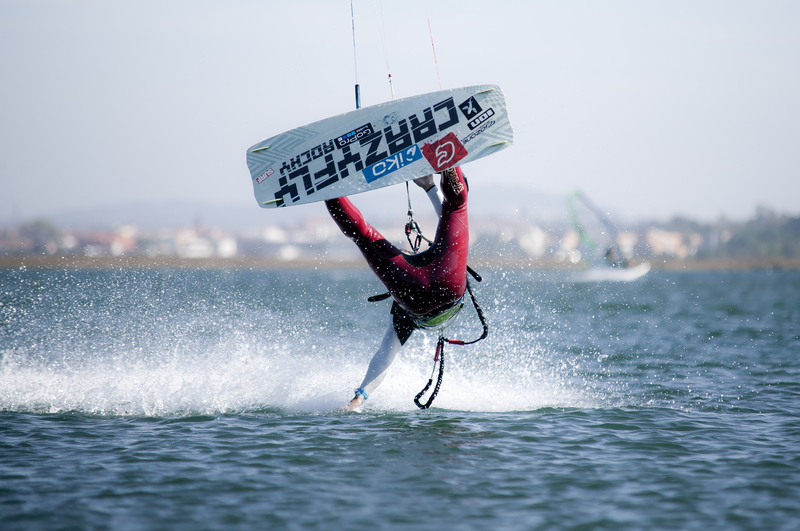 - And, as you probably discover, all this makes Kitesurf the most exhilarating and addictive sports today. Forget youtube videos and friends! 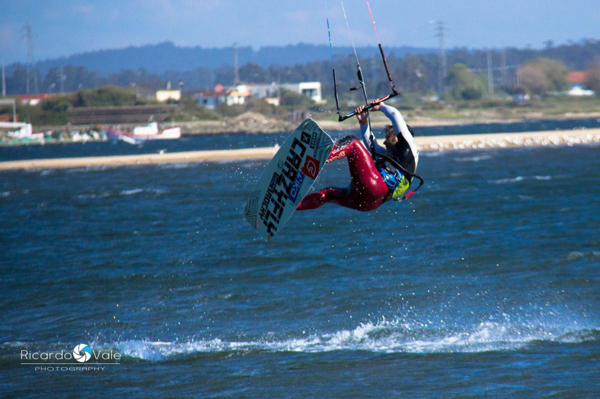 You should choose a school that is an International Kiteboarding Organization (IKO) Affiliate. A CERTIFIED kitesurf INSTRUCTOR is REQUIRED because he will give you the confidence and improvement to ride from zero to independent, even PRO level, telling you what to do and why you should do it. You are responsible for your safety and that of others. When you finished your lessons, the school will give you an IKO member card with your name and level and with that others can check your experience. Some centers/ schools only alow to rent equipment if you show this card to them. 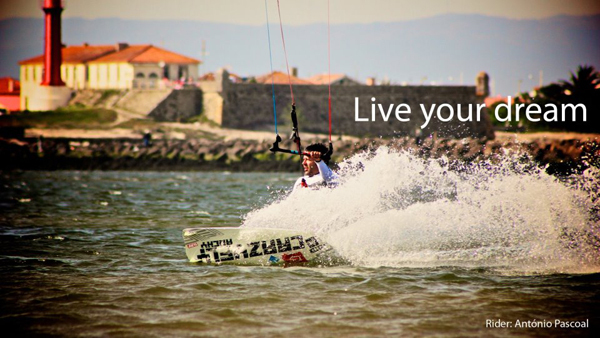 Don't forget to bring it all the time if you're spending your holidays doing Kitesurf. If you're interested to visit Portugal, I recommend to go to Esposende and visit the school where I give lessons. 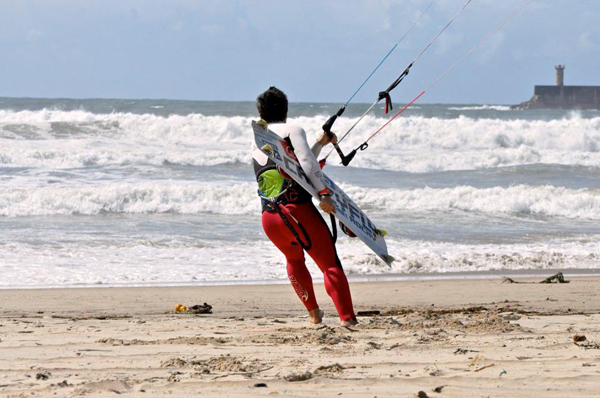 Check our conditions at escoladekitesurf.com.